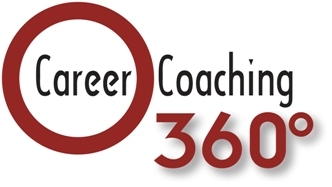 For those looking to make a fast career change in 2009, Career Coaching 360's upcoming career seminar "Career Change Boot Camp" teaches professionals and executives step-by-step strategies for transitioning into a new career quickly. Career Coach Sherri Thomas helps professionals and executives advance their career, as well as change job roles, industries, or professional goals. As an international speaker, author of 'Career Smart: 5 Steps to a Powerful Personal Brand'', and President of Career Coaching 360, LLC (http://www.CareerCoaching360.com), Thomas is offering a free one-hour career seminar "Career Change Boot Camp" as a preview to the upcoming 3-part workshop. Visit http://www.CareerCoaching360.com/CareerSeminar.htm to sign up or lean more. Career Change Boot Camp teaches professionals how to jump start their career by leveraging transferable skills and creating a customized results-driven job search strategy. For anyone wanting to jump start their career and make a career change in 2009, attending the career development seminar ''Career Change Boot Camp'' by Career Coaching 360 is a must. In this one-hour conference call, attendees will learn step-by-step strategies to make a fast career change. 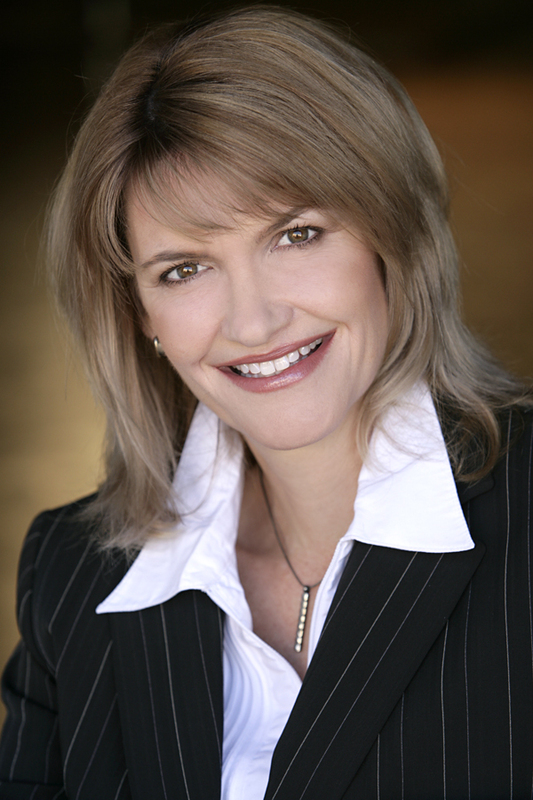 Career Coach Sherri Thomas teaches professionals career development success strategies to getting bigger promotions, better clients, and attaining a richer and more meaningful career. As an international speaker, author of 'Career Smart: 5 Steps to a Powerful Personal Brand', and President of Career Coaching 360, LLC (http://www.CareerCoaching360.com), Thomas is offering this free one-hour career seminar "Career Change Boot Camp" on Tuesday, January 20 as a preview to her upcoming 3-part series workshop, which kicks off in Feburary. 1. Advanced resume strategies to stand out from your competition including how to showcase results, leadership experience, key words, and transferable skills. 2. Networking strategically, and how to get leads, referrals, and recommendations from your professional network. 3. Job search strategies and insider secrets for identifying which industries are hiring, which companies are hiring, and what the hot jobs are. 4. Interviewing techniques including the right way to answer the tough questions, and how to ask the right questions! Has been laid off, or unsuccessful in transitioning to a different role, company, or industry. "Those professionals who know how to showcase their strengths, talents and accomplishments are the ones getting the job offers, promotions and higher salaries", said Thomas. "Career Change Boot Camp teaches professionals how to jump start their career by leveraging transferable skills and creating a customized results-driven job search strategy." Visit http://www.careercoaching360.com/CareerSeminar.htm to sign up or learn more. 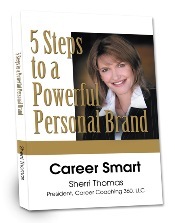 Thomas recently released the book titled ''Career Smart: 5 Steps to a Powerful Personal Brand.'' This book provides advanced strategies, best practices, and lessons learned to help professionals accelerate their career. This book is for professionals who have been laid off, passed over for a promotion, unsuccessful in transitioning to a different role, company or industry, or just want to boost their professional image.